The lowest price and quality service. The average delivery time is 5-10 minutes at work time. 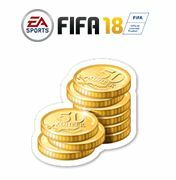 We compensate the coins for the players used in the transfer and pay off the EA COMMISSION. We work every day from 11.00 to 00.00 in Moscow.